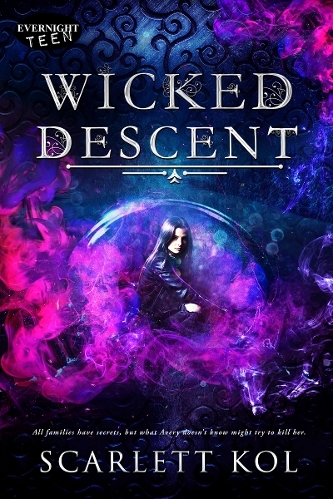 Have you seen the cover for WICKED DESCENT yet? If you haven't you are missing out because it's GORGEOUS!!!! I am so thankful to the Evernight Teen team and their cover designer Jay Aheer for this beautiful cover. I couldn't be happier. Can't wait to share Avery and Drew's story with you on March 2nd. What do you think of the WD cover?